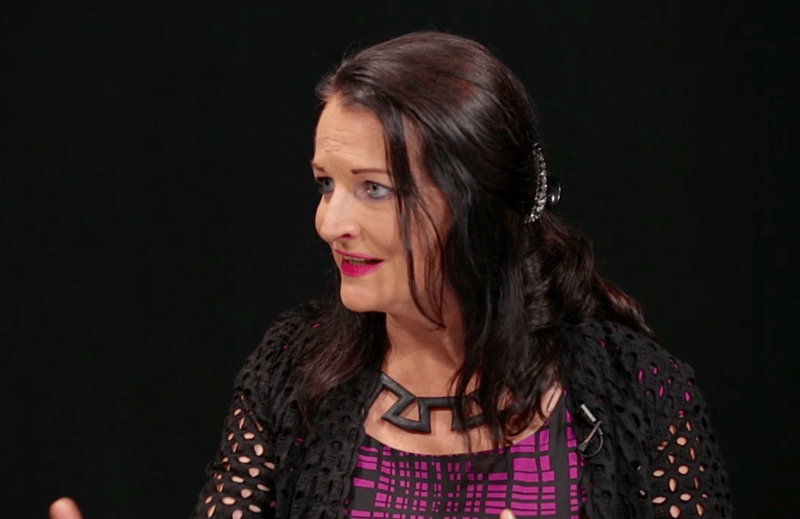 IntelligentHQ.com in partnership with Groupe INSEEC London presents: A Beyond Solutions Boardroom Interview with Ghislaine Boddington from body>data>space. A recent BBC article this week, explored the theme of how Silicon Valley can attract more women in the tech sector. The BBC World Service’s NewsHour gathered a group of female tech insiders to ask the question, “why isn’t there more women in Silicon Valley”? One factor that was cited, was education and the lack of female computer graduates. Another reason, was simply not enough numbers entering the tech sector and a high dropout rate. Dr Telle Whitney, a computer scientist interviewed in the article claimed women leave the industry twice as fast as men and cited unconscious sexism and the accompanying long working day as another barrier to prospective women entering the tech sector who also have families. Quartz.com offered some statistics based on a public Google spreadsheet, based on a dataset on how many women engineers work at 84 different tech companies: tech companies employ an average of only 12.33% women engineers. A recent Kauffman Foundation study demonstrates that an increasing high number of jobs emanate from the high-tech sector. The report found that it is “new and young businesses are the primary sources of net new jobs.”. It would seem that women are in danger of missing out on this trend, despite being leading adopters in technologies such as Internet and mobile phone usage, the majority of social networks, all Internet enabled devices as well as GPS and healthcare devices. Fortunately, there are initiatives in place to try and buck the trend. Ghislaine Boddington is instrumental in developing the ‘Women Shift Digital’ conference which is designed to raise the profile and celebrate women in digital careers. The theme of the conference recognizes that both men and women need to work together in order to help design our future. Events like these will certainly not only motivate women thinking about entering the technology sector but also be part of a cultural and social shift in society. The technological vacancies exist, they simply need to take them up. There are also role models like Marissa Mayer and Sheryl Sandberg to draw inspiration from. Jacobs Engineering’s CIO Cora Carmody, believes a critical factor in nurturing women into a tech career path involves teaming up young girls with female mentors that are at least two years older than them. The fact that we can build a better world if we have more female involvement in tech is a no-brainer, especially since that particular industry will become deeply integrated and increasingly humanized into practically every single facet of our lives. Continuously recounting these facts and paying lip service will get us nowhere. We need to take action now. Ghislaine Boddington is an artist, researcher, curator and thought leader specializing in body responsive technologies, recognized as an international pioneer in full body Telepresence. She has created live links between thousands of participants/audiences across the world for educational, performing arts and creative industries usage since the mid-nineties. As a dramaturg she has led numerous interdisciplinary creation projects, experimenting with the convergence of the live body with virtual environments, telepresence, motion capture and sense/gesture tech. Recent dramaturgical input for virtual/physical immersive installations include ‘me and my shadow’ with UK artist Joseph Hyde and ‘Visions of Our Communal Dreams’ with UK/US Artist Michael Takeo Magruder. Ghislaine has chaired and keynoted events/conferences in over 30 countries worldwide, most recently in China, USA and Eastern Europe, talking to a diverse range of audiences about the future of virtual physical body interfaces. She is regularly featured on TV, radio and in the press, giving thought shifting inputs to the BBC Business World, BBC Click and the New Scientist amongst others. She is an author for IntelligentHQ, sits on the TDPT editorial board and is a juror for international creative industries and digital arts competitions. She is invited as a key innovator to governmental briefings/conferences in the UK and beyond. A co-director of the Creative Guild, she is a Fellow of the Royal Society of the Arts and an Artist Research Associate at ResCen, Middlesex University since 1999. About the Beyond Solutions Boardroom series. Produced by IntelligentHQ, hosted by Groupe INSEEC London and presented by Daniel Steeves, Beyond Solutions Boardroom is a “mostly pitch-free” environment: discussions will necessarily include product and company references but, hopefully, used to illustrate rather than to sell.